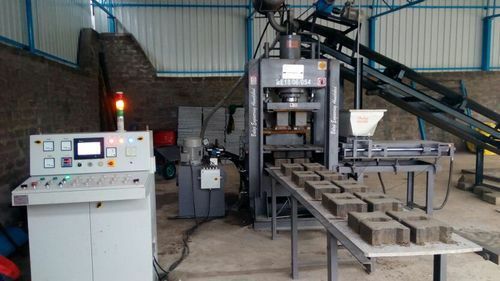 We are an eminent manufacturer and trader of Brick Making Machine, Block Making Machine and Paver Tiles Making Machine that are known for high performance and easy operations. We are a leading manufacturer and trader of a wide range of Brick Making Machine, Block Making Machine, Paver Tiles Making Machine and more. All our products are manufactured using premium quality raw material and latest techniques. The products we offer are known for their features like trouble-free performance, easy installation, smooth operations, durability and corrosion resistance.